According to notes seen below, which were written by Calvin Hess, who was on the Bruce crew, John Willett volunteered for a second tour of duty in August of 1944. "A Mother's Plea for Information." 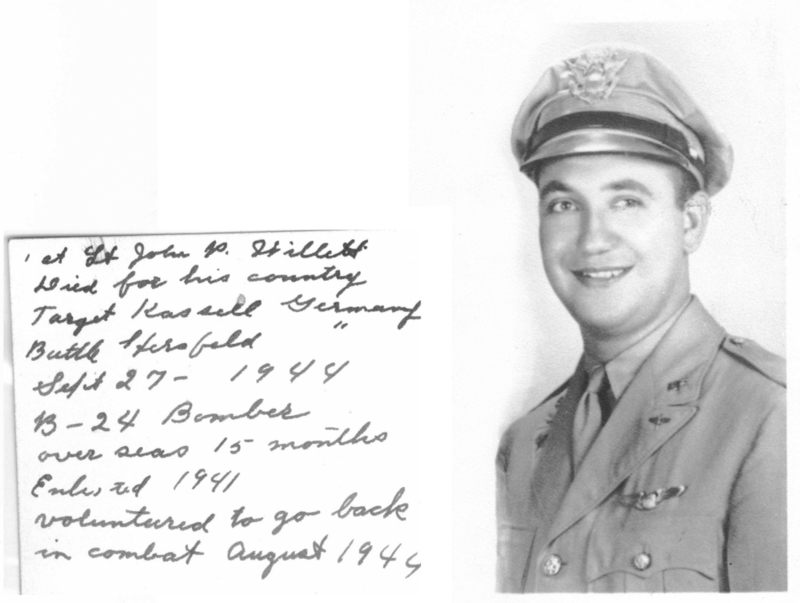 This heartbreaking letter from the mother of John Willett addressed to the Chief of Air Staff, was found in the National Archives and published first by the 8th Air Force News, then in the Kassel Mission Reports, which is available in the KMHS PX on this site.